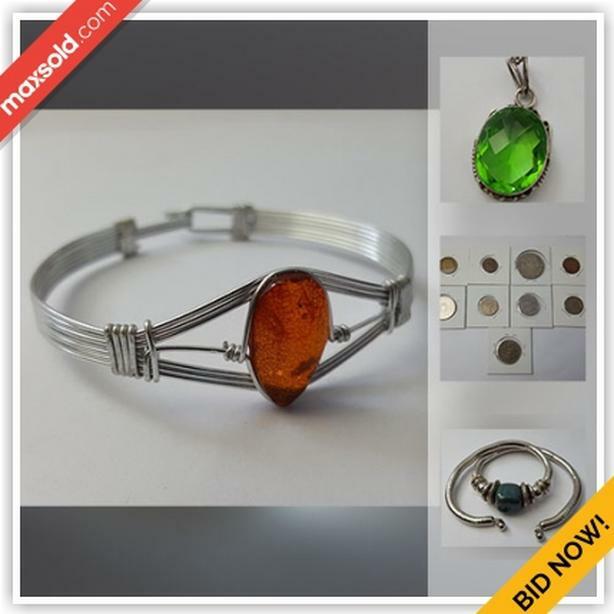 This online auction features jewelry such as sterling silver rings, amber stone bracelet, pendants, coral necklaces and jewelry making supplies, collectible coins, ceramics, vintage books and much more! Please view catalog and pictures online at MaxSold (https://maxsold.maxsold.com/auction/15118?utm_source=Used&utm_medium=post&utm_campaign=Kingston-OConnorDrive). Everything will SELL BY Wednesday April 03, 2019 8:30 PM regardless of price - everything starts at just $1. For more information, please visit our website.